Biltmore House in Asheville, North Carolina in March. in Asheville, North Carolina in March. and Arlington, TX in addition to training at our Ohio headquarters. training at our Ohio headquarters. 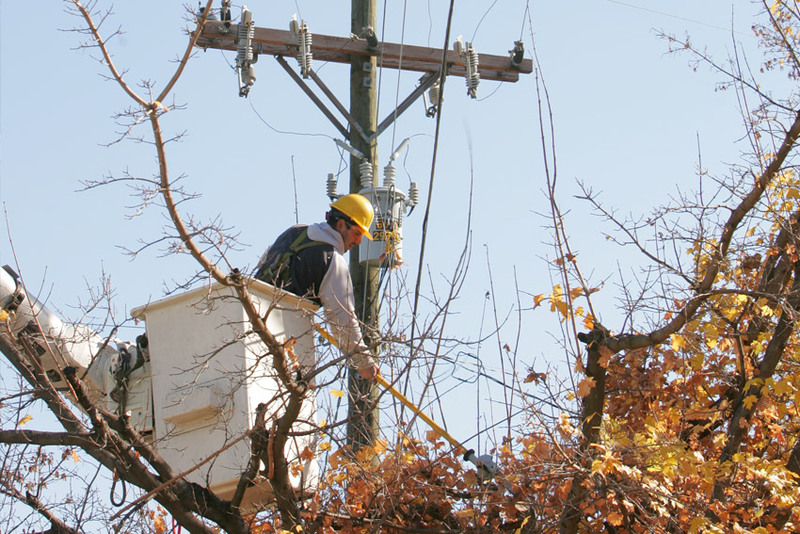 arborists to work safely, properly, and effectively. 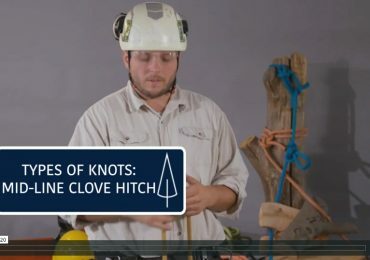 industry education for all who seek it. Manuals are temporarily unavailable for purchase online while we build a new online store to better serve your needs. To order manuals please call School Director Alex Subak at 800.622.2562, ext. 240. 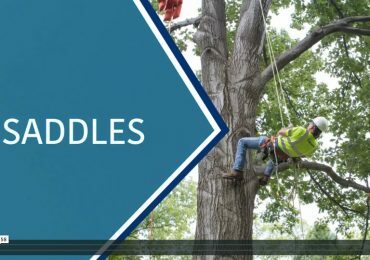 Launch your career and help build a safety conscious environment for the next generation of arborists and tree care workers. 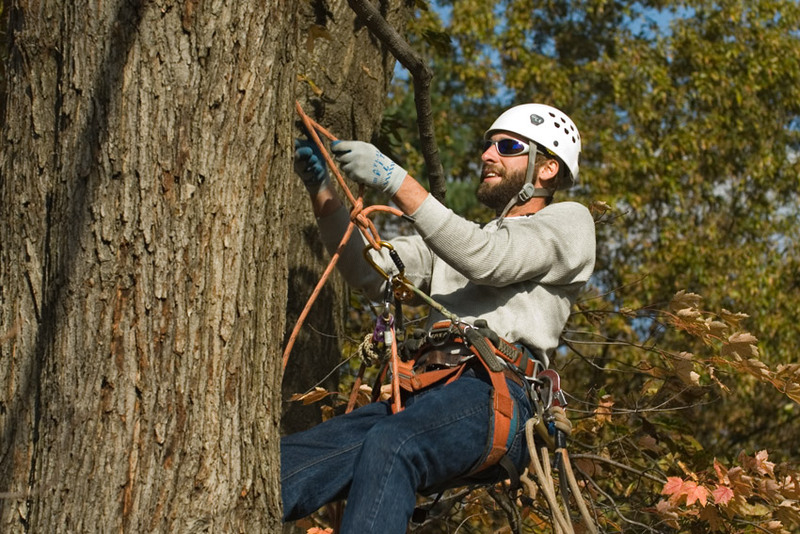 Search our open arborist training instructor positions here. 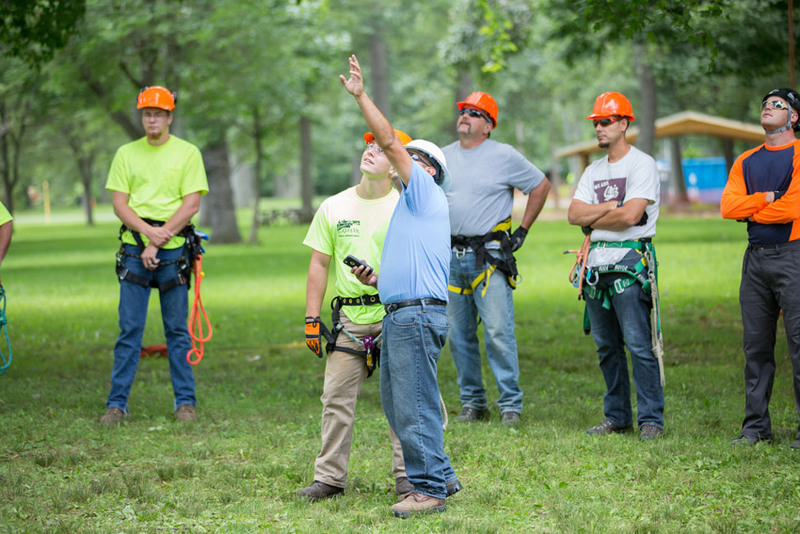 At ACRT Arborist Training, all of our classes are built on a foundation of strong safety practices. 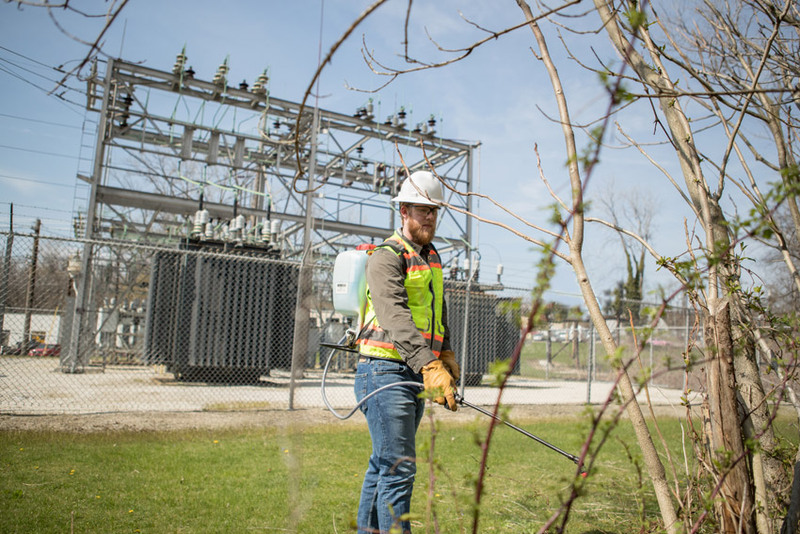 We’re sharing our passion with individuals who want to learn more about their fields and succeed in their careers. 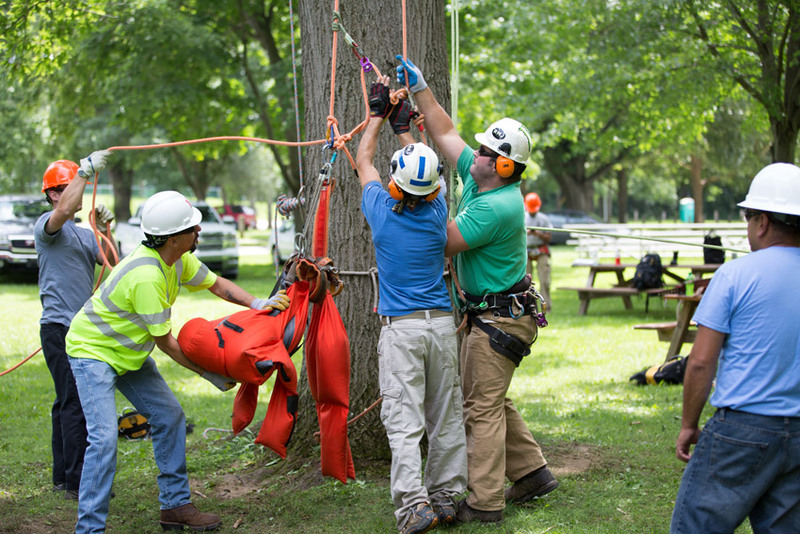 ACRT Arborist Training is the largest licensed arboriculture training organization in North America. Our company was founded in 1985 on the principles of training and education. It was so important to our founders that it became the “T” in our name. 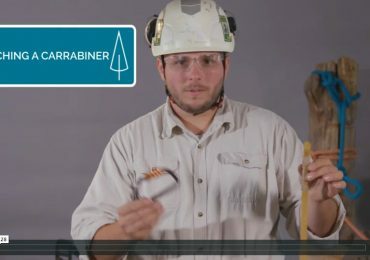 We’re dedicated to helping individuals advance their careers through proper training and a strong understanding of current safety practices. Our course schedule includes programs taught at ACRT regional training centers. If none of our programs fit your training needs, please call School Director Alex Subak at 800.622.2562, ext. 240 for additional information. 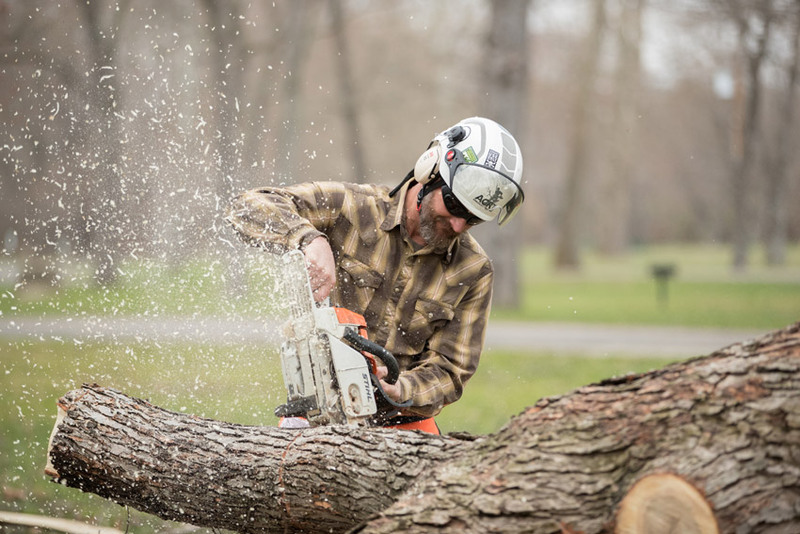 If you’re an experience arborist or tree care professional and you’re interested in giving back to your peers, consider joining our team. We’re looking for motivated and passionate individuals to be a part of our staff.